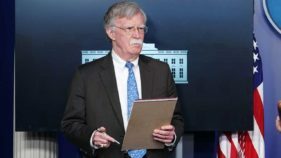 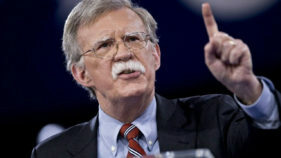 US National Security Advisor John Bolton was photographed Monday holding a notepad that included the handwritten line: "5,000 troops to Colombia." 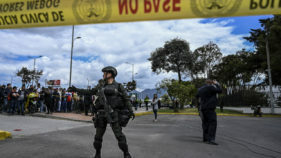 Colombia' s government declared three days of mourning after at least 21 people died in a car bomb at a Bogota police cadet training academy, and 68 were wounded -- the worst such incident in the city in 16 years. 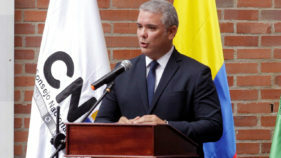 Colombia's new President Ivan Duque has his work cut out for him as he takes office Tuesday amid heightened tensions with neighboring Venezuela and the lingering difficulties of peace-building with the nation's rebel groups. 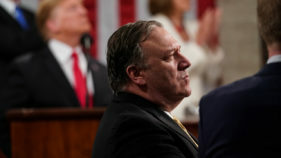 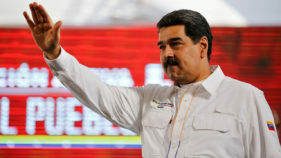 The United States on Sunday denied involvement as Nicolas Maduro blamed the opposition and Colombian counterpart Juan Manuel Santos for an alleged "assassination" attempt on the Venezuela president. 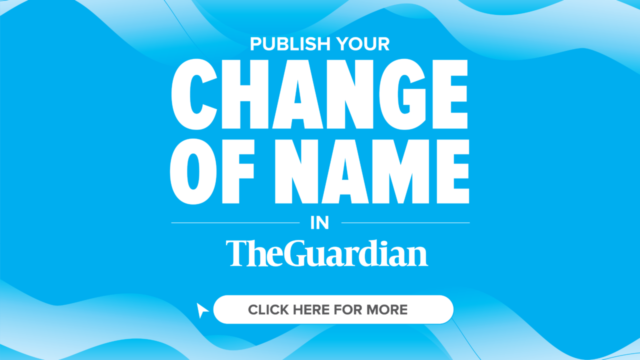 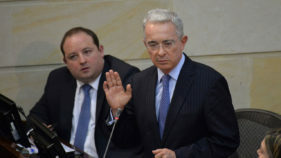 Colombia's former president Alvaro Uribe said Tuesday he was resigning from the senate after he was formally placed under investigation for alleged bribery and fraud. 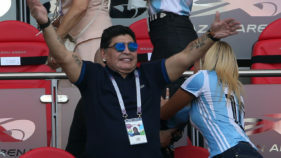 Diego Maradona has apologised for questioning the impartiality of the referee in charge of England's last-16 penalty shootout win over Colombia. 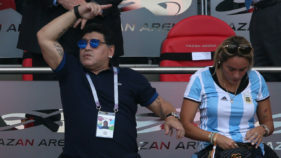 Argentinian football legend, Diego Maradona, has affirmed that Colombia were victims of a ‘monumental theft’ in an extraordinary rant after their round of 16 defeat to England at the FIFA World Cup. 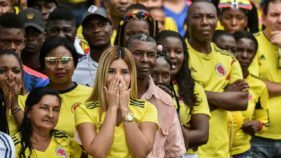 Despite their disappointment, Colombian football fans still feel proud of their team after narrowly missing the World Cup quarterfinals with their 4-3 loss to England at the Spartak Stadium on Tuesday.